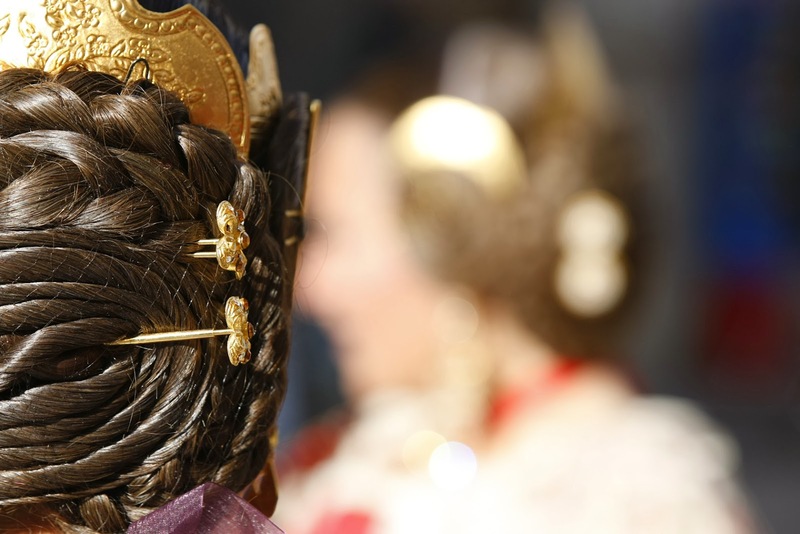 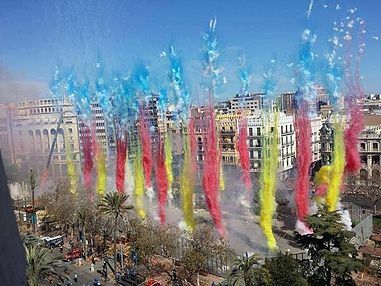 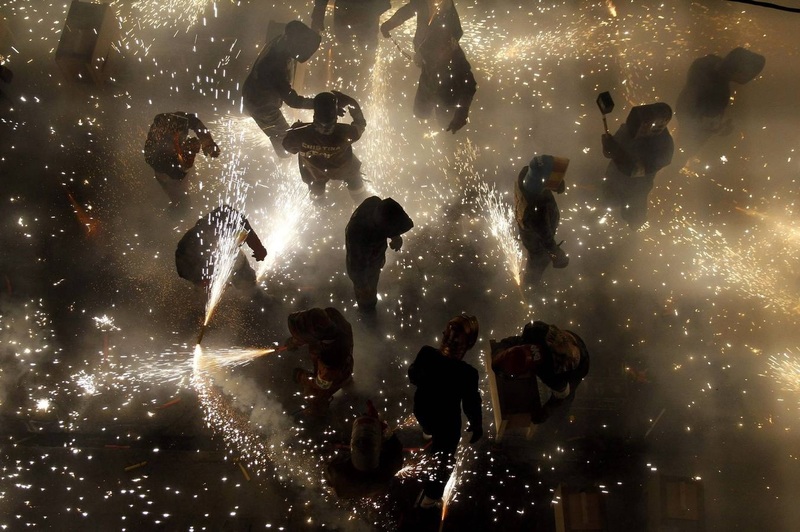 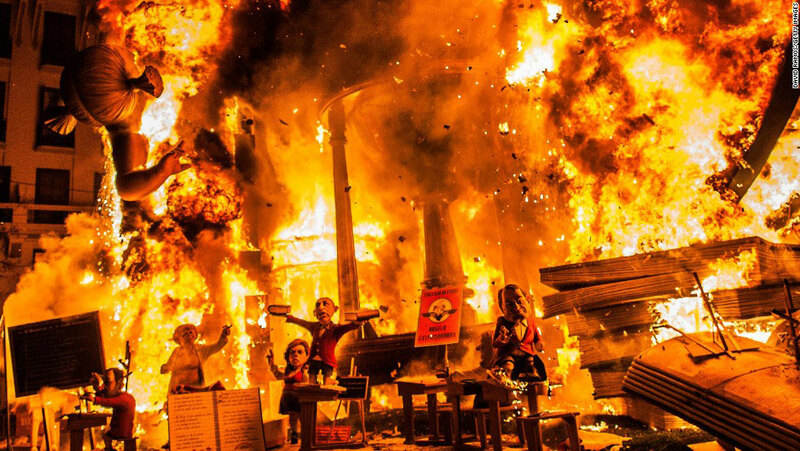 «The Fallas have managed to conquer the heart of the world», after being declared by Unesco as Intangible Heritage of Humanity since November 2016. 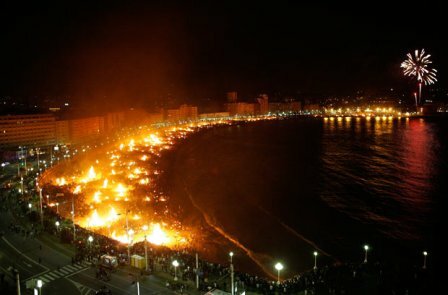 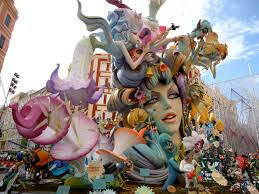 They are celebrated between the 15th and the 19th of March. 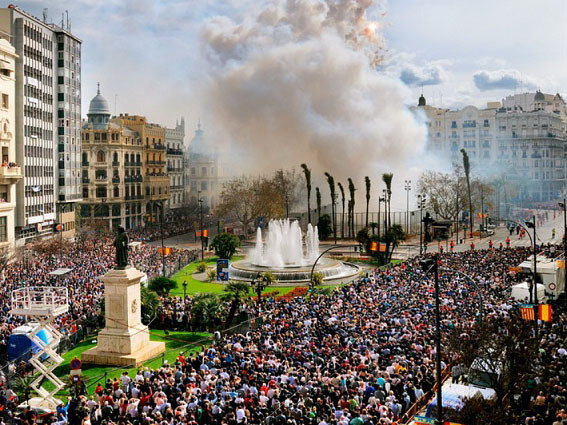 Difficult to describe with words, Las Fallas are a combination of art, fire, shows, parades, pyrotechnics, music, gastronomy and verveins; turning them into a unique holiday that attracts more than a million and a half tourists each year. 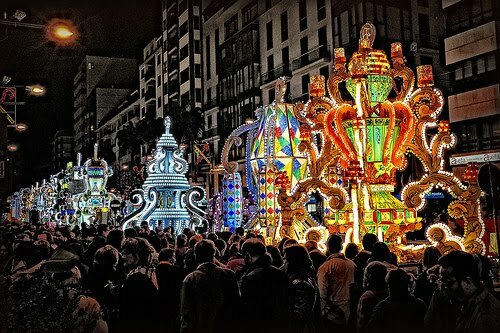 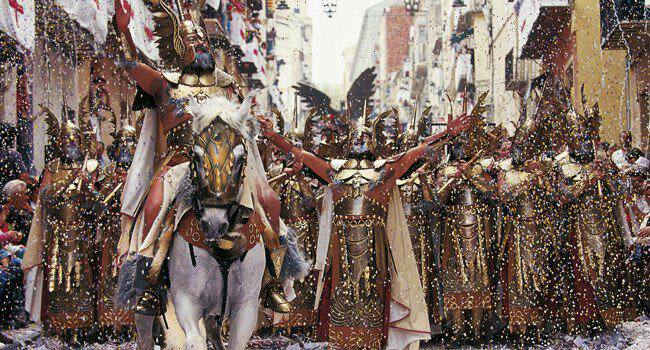 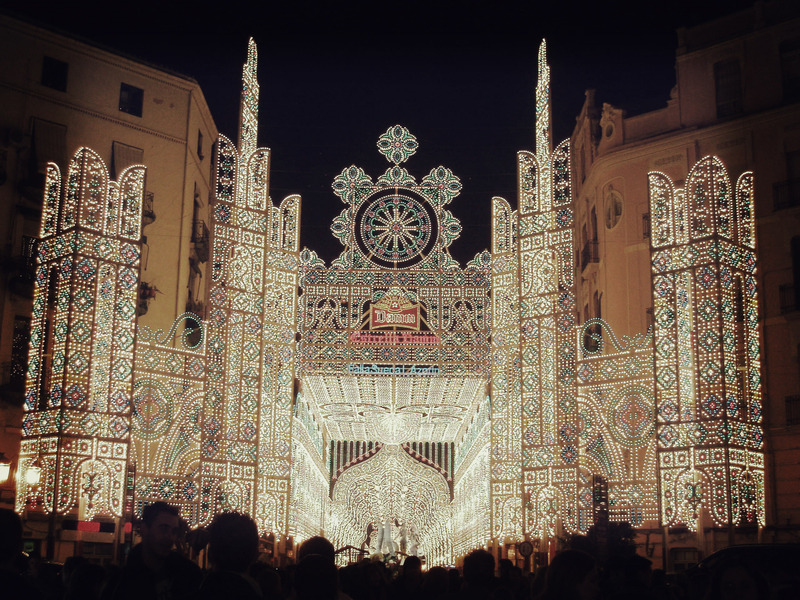 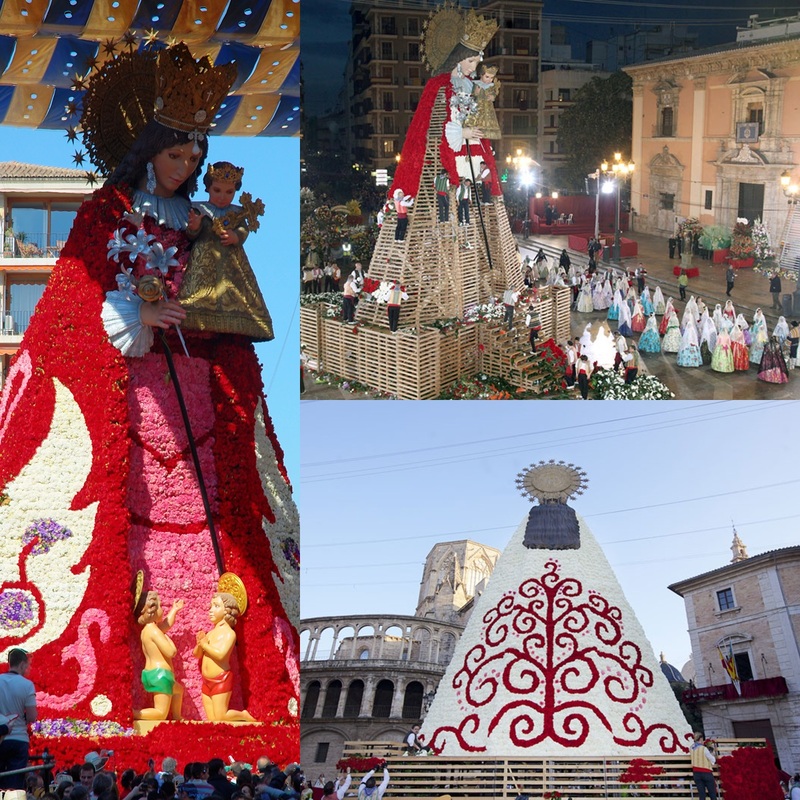 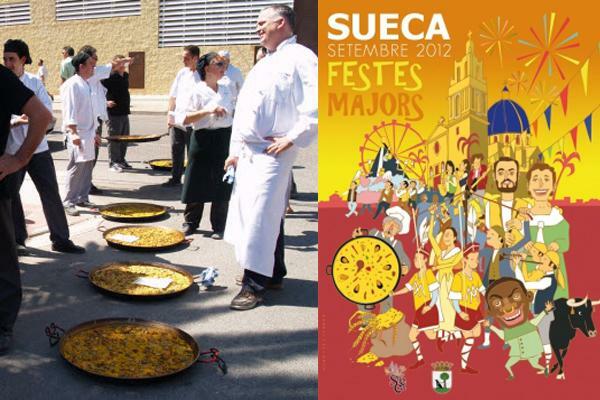 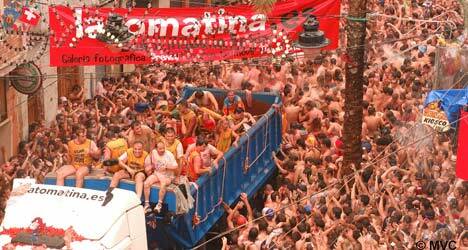 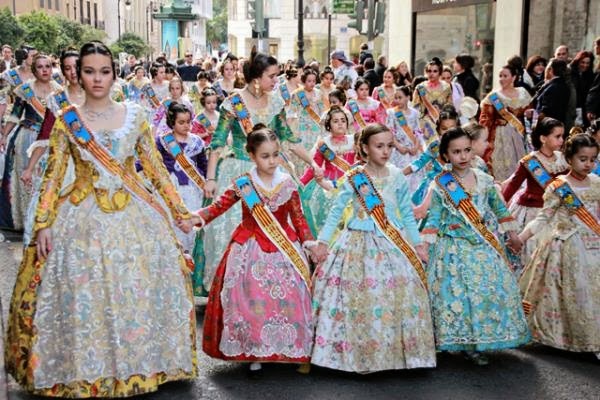 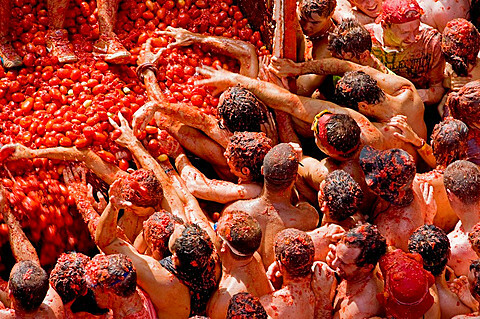 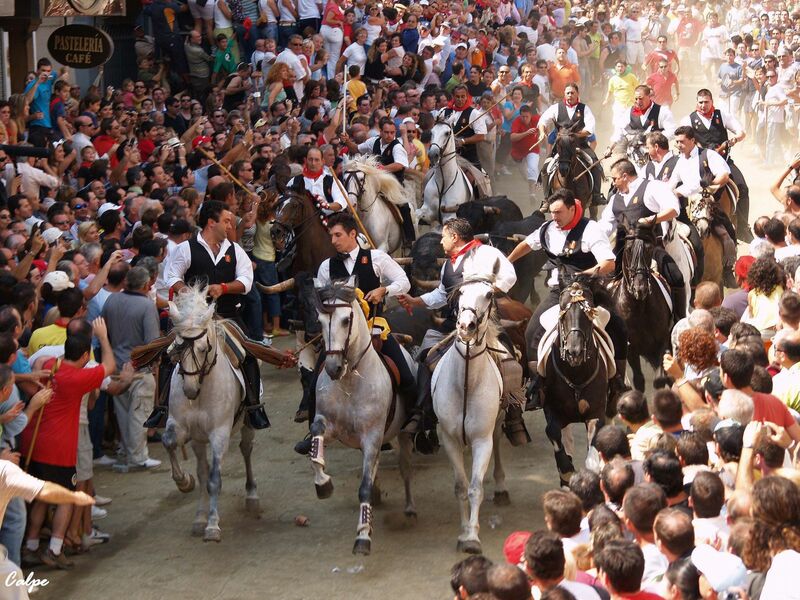 Valencia has many other festivities that will enchant you: La Tomatina (August), Los Moros y Cristianos (April), Bulls and Horses Entrance (September), Magdalena Festivals (February), International Paella Competition (September) etc.